Last weekend was a banner weekend for us. Not only was it Jillian’s birthday, but we also attended our second and final Independent Adoption Center (IAC) seminar. 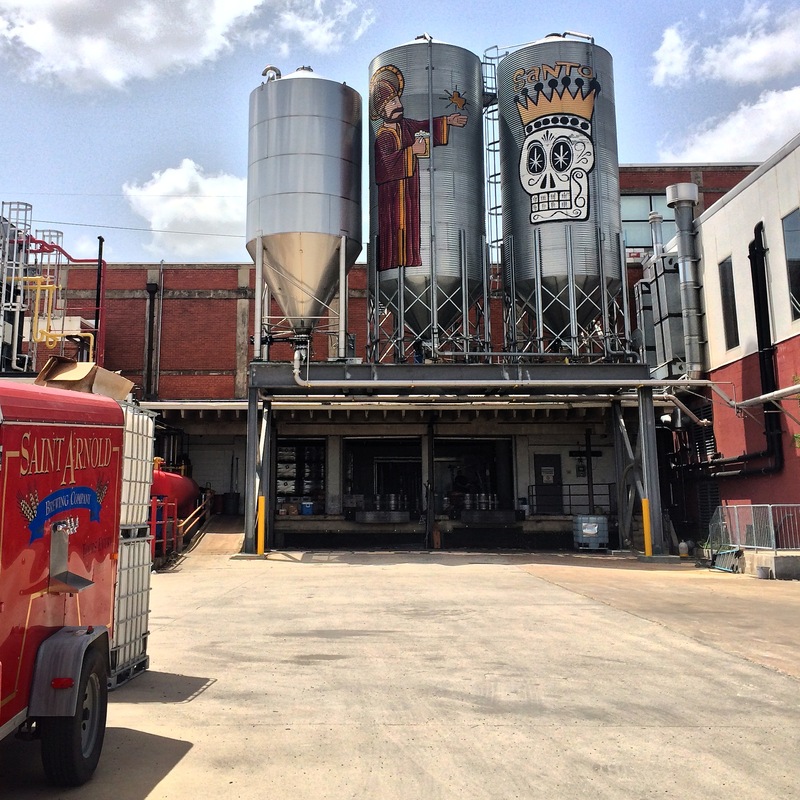 We arrived to Houston a day early so we could visit a few local sites, including Saint Arnold’s Brewery, and have dinner at MKT Bar. 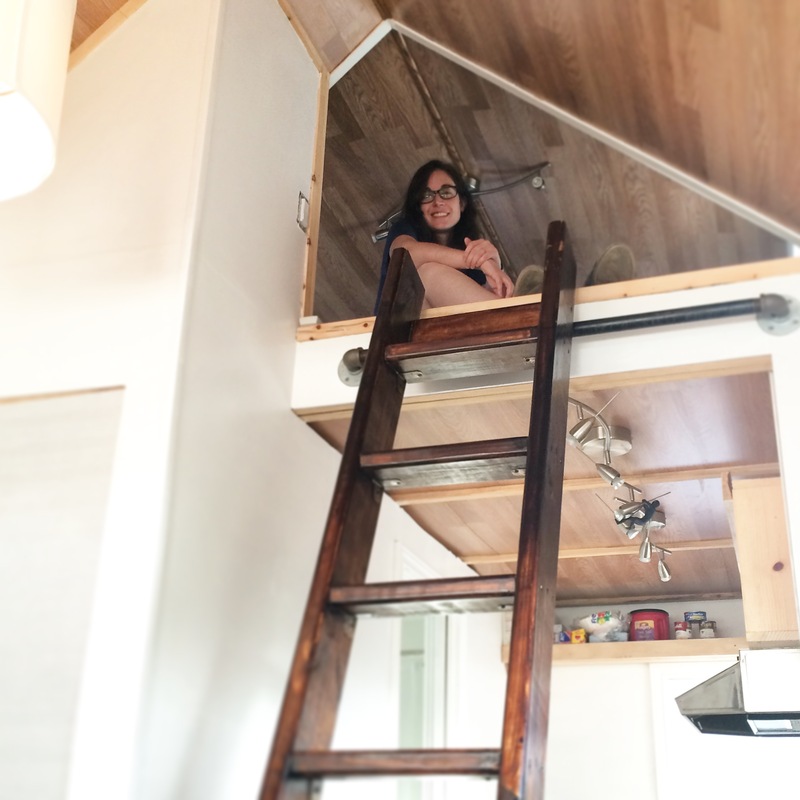 As part of Jillian’s birthday gift, I rented a tiny house off of Airbnb. As fans of sustainability and living simply, we were both excited to see how maneuvering in such a tight space would go. Although we loved the simplicity of it, I don’t think we will be moving into a tiny house of our own any time soon. We love each other but man, those were close quarters! Friday morning we woke up and headed to the adoption seminar. 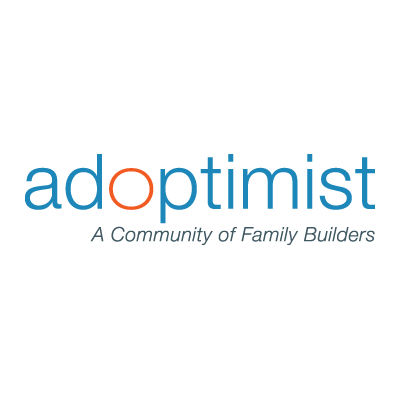 We were able to meet with Amber, our adoption coordinator, one on one, which was invaluable. The seminar began with us learning about what to expect as we take the next steps. We then moved to building our letter and profile, how to best network and — the most exciting part — contact from a potential birthparent. At lunch time, the women at IAC fed us pizza and specially-ordered cupcakes for Jillian’s birthday. We already loved our agency, but cupcakes?! We love them even more now. The seminar was set to end at 5 p.m., but with questions that turned into long conversations between the three of us, we ran over. Amber was nice enough to schedule additional time with us when she is in Dallas so that we could make Jillian’s birthday dinner with her parents. We talked about the seminar all the way to dinner, as well as throughout the evening and weekend. We kept saying, “We are DOING this!” It’s so exciting to be writing our birthparent letter and preparing for our home study. We are finding such joy in all of the little steps along the journey, and we can’t wait to see what else and who else we encounter along the way!